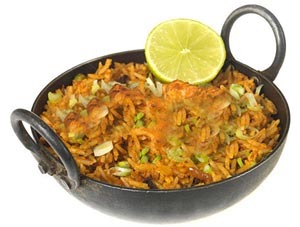 Namaste India D8 Takeaway Dublin 8 - The easiest way to order takeaways online. Choose your food from a menu of your previous orders. 404 South Circular Road, Dublin 8. - Delivery from: €1.50. Cooked with garlic, Ginger based curry sauce with Lentils and Fruit Cocktail, hot sweet and sour curry sauce. 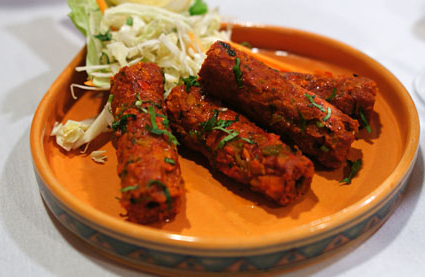 Made with chicken tikka or lamb with fresh cream, lemon juice and almonds in curry sauce. 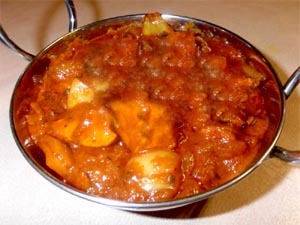 Chicken is marinated overnight with yougurt and spice mixture and cooked in clay oven, then cooked creay gravy, tomato, garlic and cardamon namaste curry sauce. 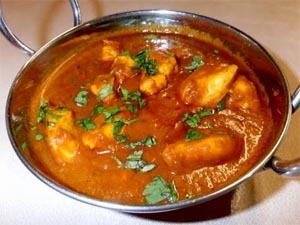 Barbecued Chicken or Lamb cooked in special homemade garlic sauce. Medium to Hot. 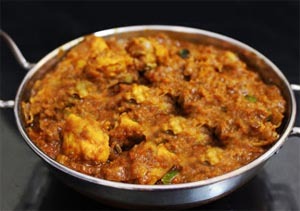 North India Traditional curry cooked with garlic, ginger, onion, tomatoes, green peas and paneer with mild to medium to hot India curry sauce. 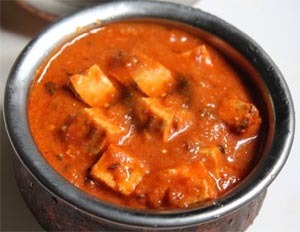 Paneer Butter Masala is one of the most popular Indian cusine. Grind onion, ginger and garlic in a grinder and make onion paste. 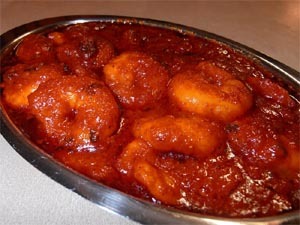 Cooked in a mild to medium to hot Namaste curry sauce. Served with can of soft drink. Served with fresh salad, chilli, garlic and burger sauce. 1 Chicken tikka, 1 Keema samosa, 1 Poppadom. 1 Lamb Hyderabadi, 1 Chicken Moghlai, 1 Chana Masala, 2 Pilau rice, 1 Naan bread. 1 Aloo Chop, 1 Vegetable Samosa, 1 Poppadom. 1 Aloo Patan, 1 Mirpuri Saag, 1 Daal Tarka, 2 Pilau Rice, 1 Naan Bread.